Meghan Markle is America's dream girl. The entire world (including us) is tuned in to everything the duchess is donning nowadays—from her clothes to her beauty regimen. The fact that Markle was in the public eye as an actress on the TV series Suits before marrying Prince Harry has made watching her beauty transformation so fascinating. We're used to seeing her in no-makeup makeup looks that are subtle and gorgeous. However, she stepped out at the Buckingham Palace on Tuesday at the reception for the Queen's Young Leaders looking extra done-up, and we're so here for it. What stood out the most? Markle's glowing highlighter. In a recent interview with Bustle, Markle's go-to makeup artist Laura Kay comments on her evolving look. "It is fascinating to watch Meghan's transformation from laid-back L.A. cool girl to polished, First Lady look," Kay tells the site. And who says a first lady can't wear a popping highlighter? Markle's glow-up sure does set the standard high. If you want to re-create Markle's exact glow, today's your lucky day. Bustle interviewed two makeup artists, Pamela and Andrea, who have a replicable beauty formula down pat. 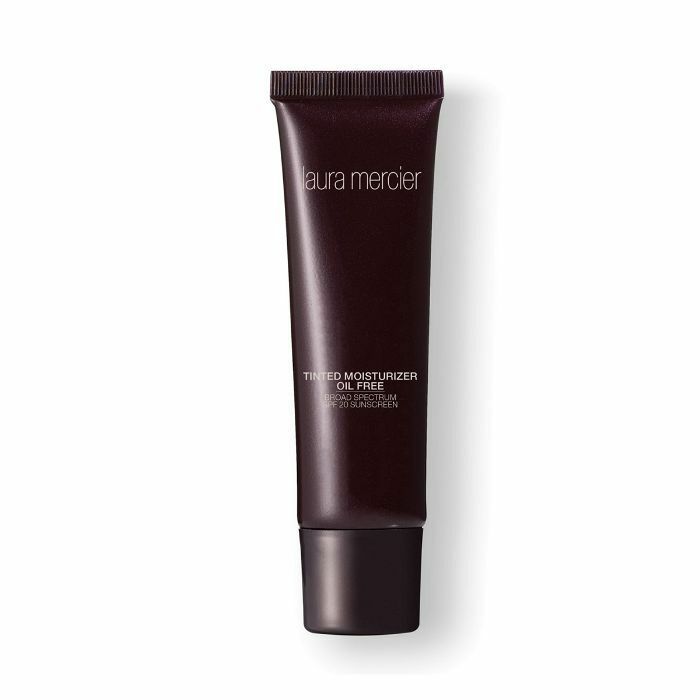 "To achieve this we would use Laura Mercier's Oil Free Tinted Moisturizer," says Andrea. 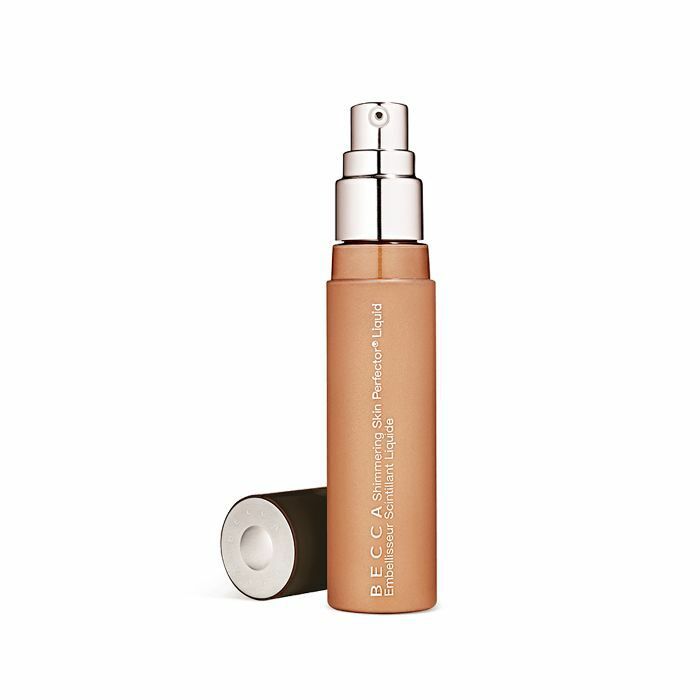 "This product blurs and perfects whilst giving the skin a beautiful sheen. 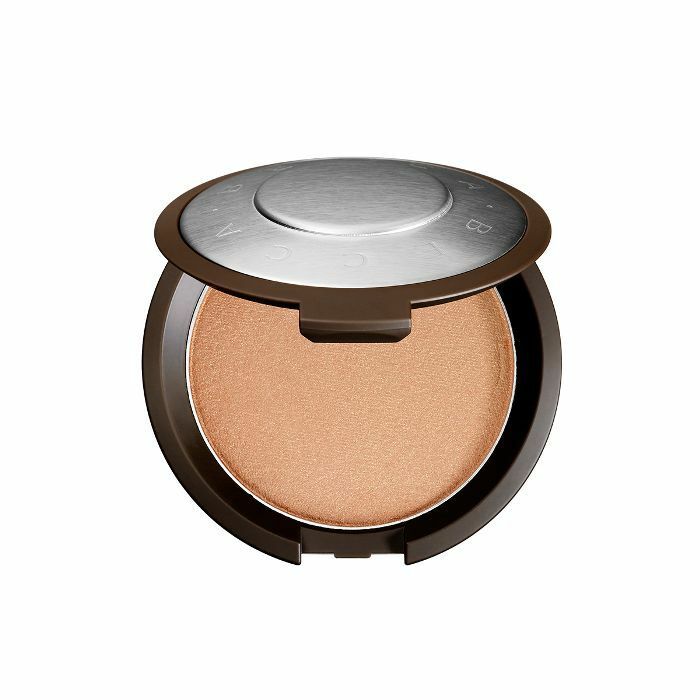 For a subtle highlight on the [cheekbones], we would use Becca Cosmetics Shimmering Skin Perfector. 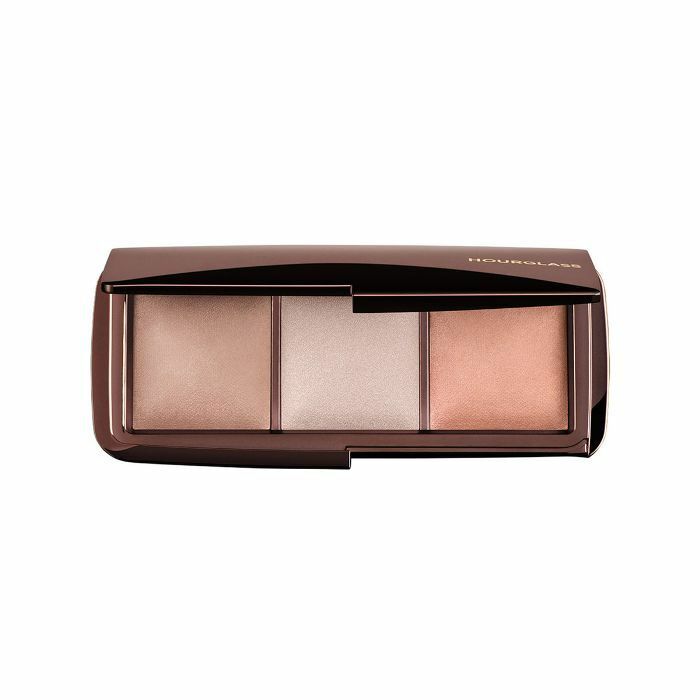 Tap this on the [cheekbones] and brow bones for [a non-glittery] glow which just catches the light. 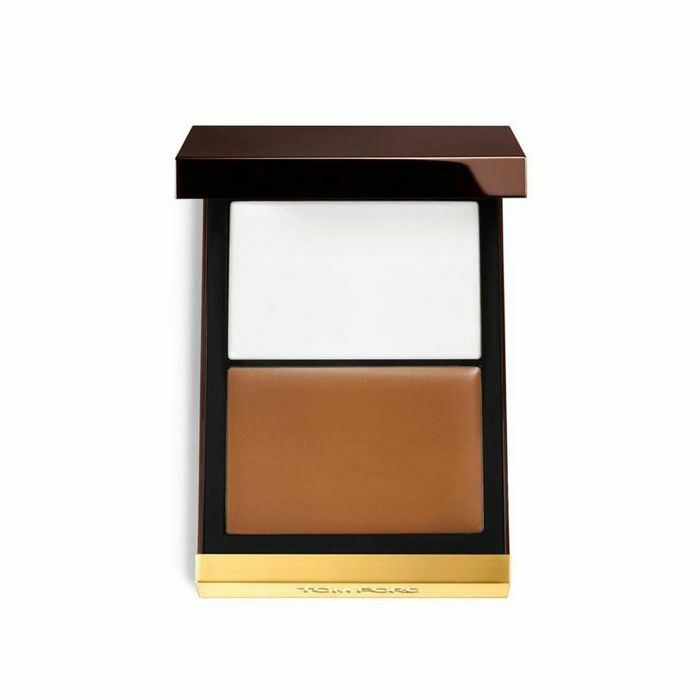 We think Meghan may be using one of our favorite contouring [palettes], which is Tom Ford's Shade and Illuminate cream duo. The texture is creamy and blends seamlessly into the skin as Megan's does." 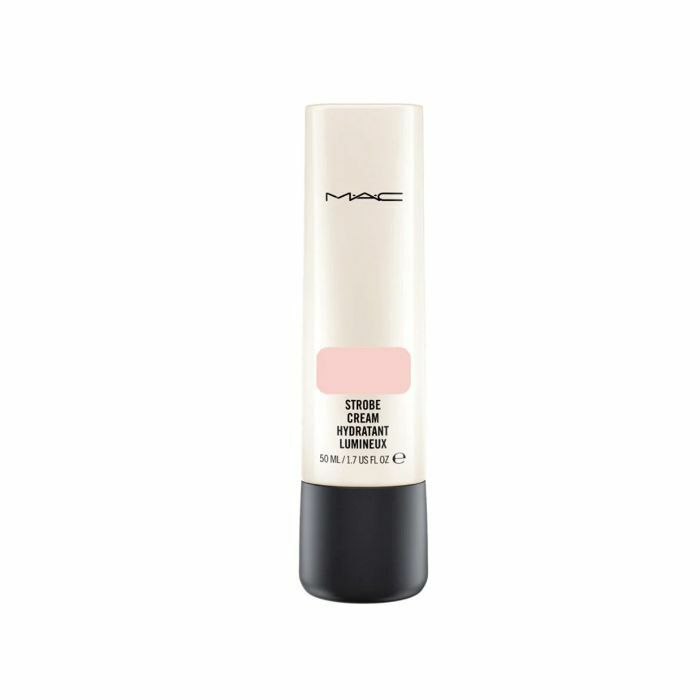 If you're not sure where to start when it comes to highlighter, follow this route: "Strobe Cream from MAC used under foundation gives a nice glow," makeup artist Stacey Lacey tells Bustle. 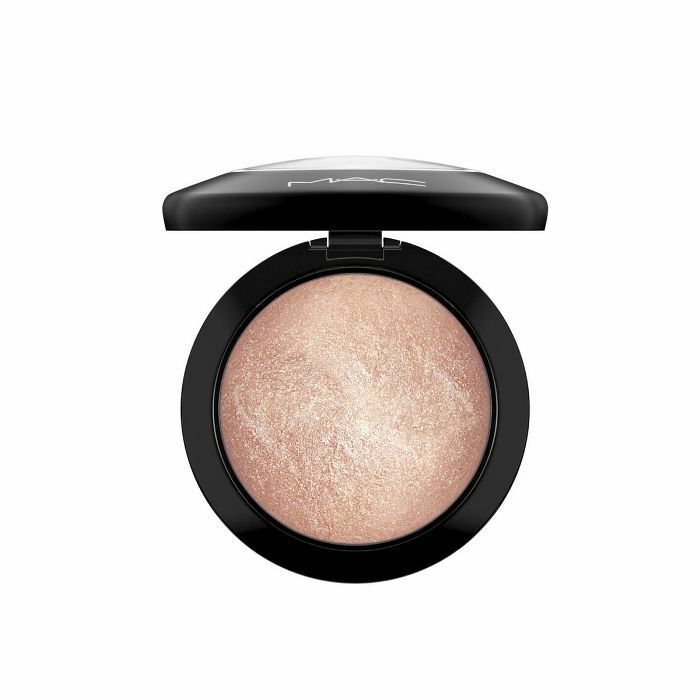 "And then you can layer a powder highlighter on top of the cheekbones for an extra pop like Meghan's, like Becca Highlighter in Opal, or Hourglass [does] a really nice Ambient Lighting Palette which has three different shades to play with, or MAC Skinfinish in Soft and Gentle. You can use these on the brow bone, Cupid's bow and inner tear duct, too." We're voting for more glowing summer beauty looks from the duchess in the future. In the meantime, shop these products mentioned above that'll guarantee you the same glow.